Our corporate team has continued to lead the way in what has been described as a buoyant period for the region’s M&A activity. The North East featured in 129 deals worth a publically reported total value of £2.3bn during the first half of 2018, the highest H1 volume and value figures recorded for the region since at least 2009, according to experts at Experian. 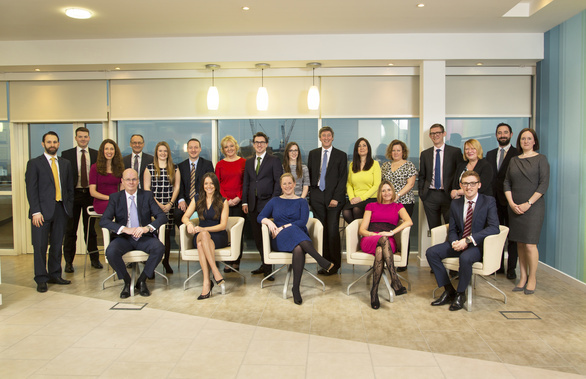 It follows data released in January, naming Muckle as the region’s busiest legal adviser throughout the whole of 2017 – placing us at the top of the annual dealmaker league for the fourth year running. Matthew Walsh, associate in our corporate team, who collates and monitors deal activity, said: “It has been a fantastic first half of 2018 and it is wonderful to see the volume and value of North East deals reach their highest levels for years. Talking to the advisers and business people across the region, that trend looks likely to continue. To find out how our corporate team can help your business, email Andrew Davison, partner and head of the corporate team, on [email protected] or 0191 211 7950.